There is no doubt that Lego Mindstorms has revolutionized the way that a kid plays with their toy. However, it appears that an Austrian startup is building up a challenge to provide an even better version of this robot technology. Robo Wunderkind is the new kid on the block, no pun intended, with its new robotic toy. It is virtually impossible to deny the similarities between this software and its mainstream competitor, Lego Mindstorms. After raising a considerable amount of money to fund the project, it seems like Robo Wunderkind is ready to unveil itself to the kids. There just seems to be something inherently fun about building something with bricks. 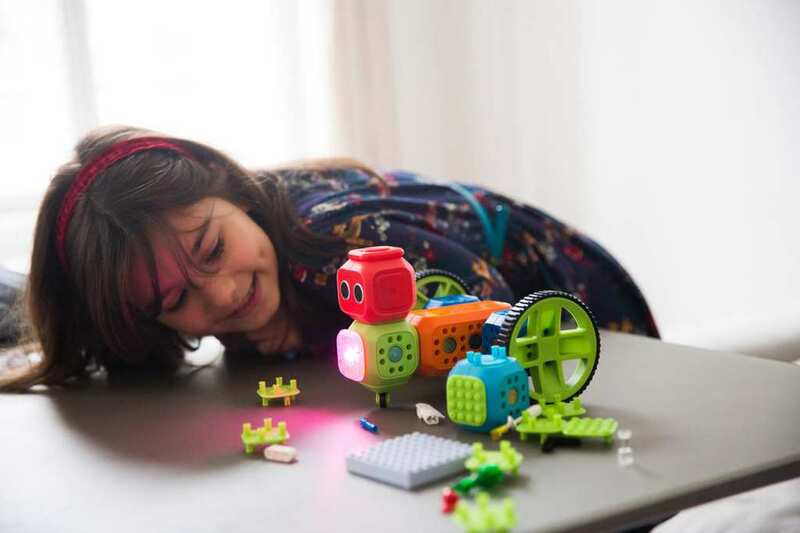 With so many features akin to other popular block-based toys, such as light sensors, motion detectors, and proximity sensors, Robo Wunderkind has all the components to be the next big thing. 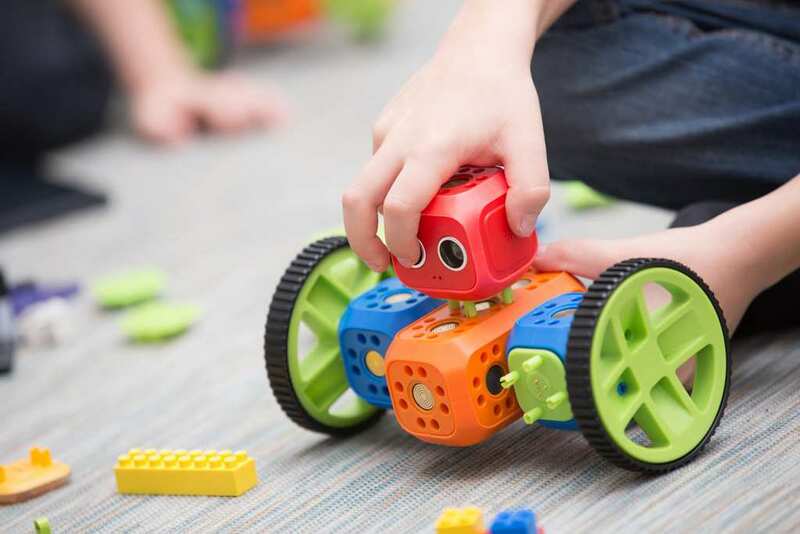 While each block has its own robot-like functions, each can be connected, meaning the possibilities are endless for kids who have the most creative minds. Users are able to integrate other mini-devices into their toy, such as IR blasters and cameras. If you are worried that your kids will be too confused about having both Robo Wunderkind and Lego Mindstorms in the same house, have no fear. With a Lego adapter, it is very easy to connect the two blocks together. While there are two apps available for this new toy, it is the Robo Code that really elevates it from other competitors. A child can use the app and create movements and techniques by reordering virtual blocks on their iPads. While Lego Mindstorms is arguably a more sophisticated version, Robo Wunderkind is potentially easier for kids to use and facilitates a smoother transition into tech for older audiences. One thing is for sure: this is a toy/app that is going to fully stimulate your children’s abilities to build.